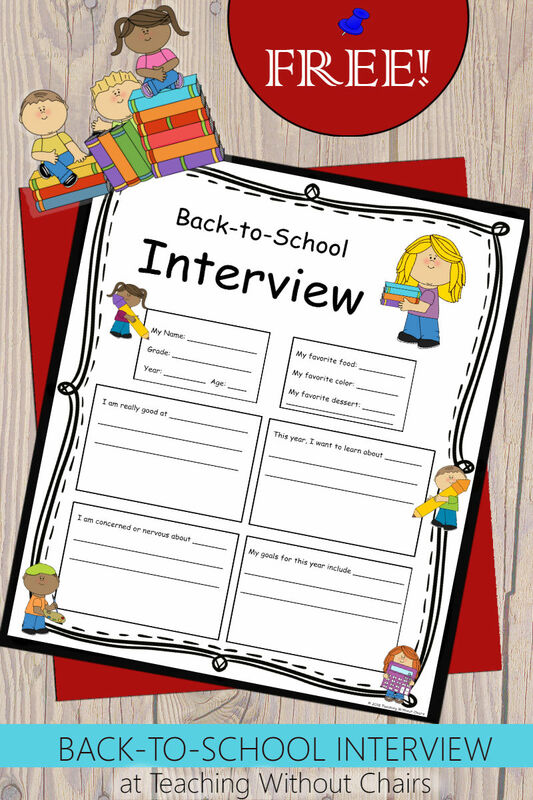 I made this back-to-school interview to use in our homeschool as a fun way to explore my kids' current interests and see what they are excited and anxious about for this upcoming school year! 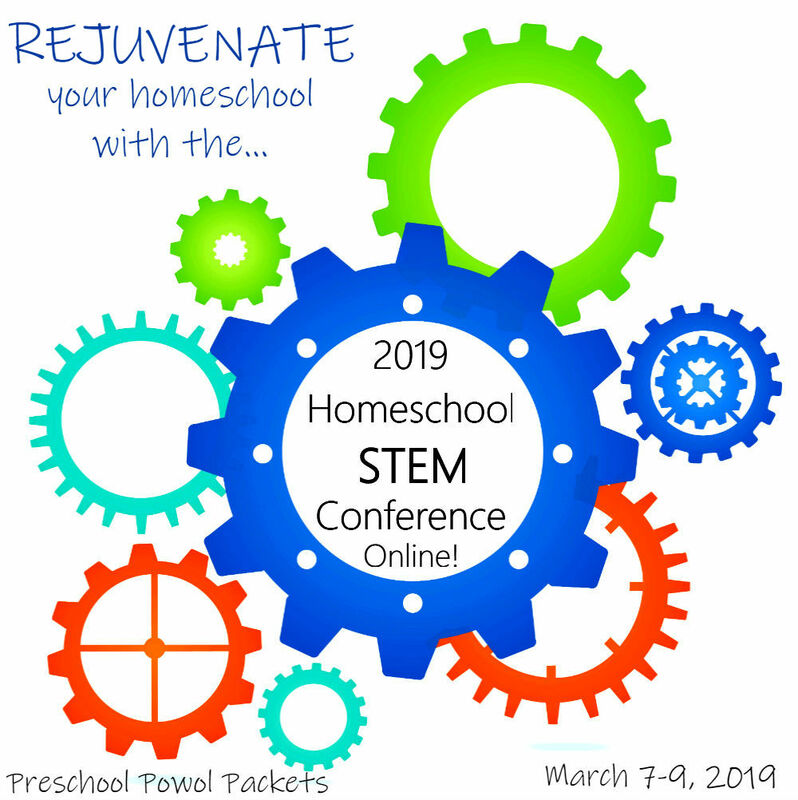 I love to study things with my kids in our homeschool that they are interested in, and I've discovered that those things change regularly. So I like to discuss their interests one-on-one with each child every few months. I also like to take little "snapshots" of them--written memories of some of their favorite things and what they feel passionate about. This "interview" does both of those things! It's easy to fill out at the beginning of the school year: you can either let your children fill it out and then discuss it with them, or you can fill it out as they dictate what they want it to say. I also included little spaces for the kids to draw or illustrate anything they want! The adorable kid and pencil clipart is by MyCuteGraphics.com. I hope you love it! 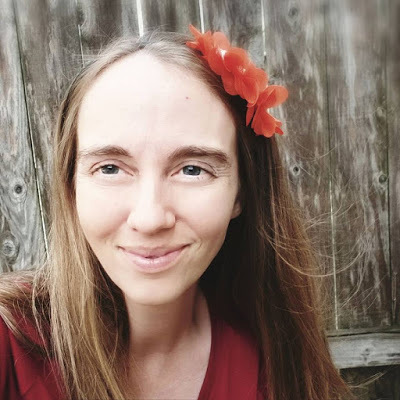 I would love to hear from you if you use it...it always makes my day to get an email or comment! 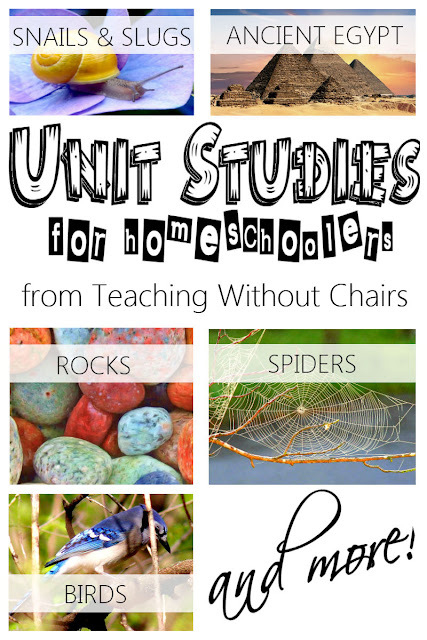 And be sure to check out my growing collection of unit studies below as well as my preschool themes too! You can get your free back-to-school interview by clicking here!